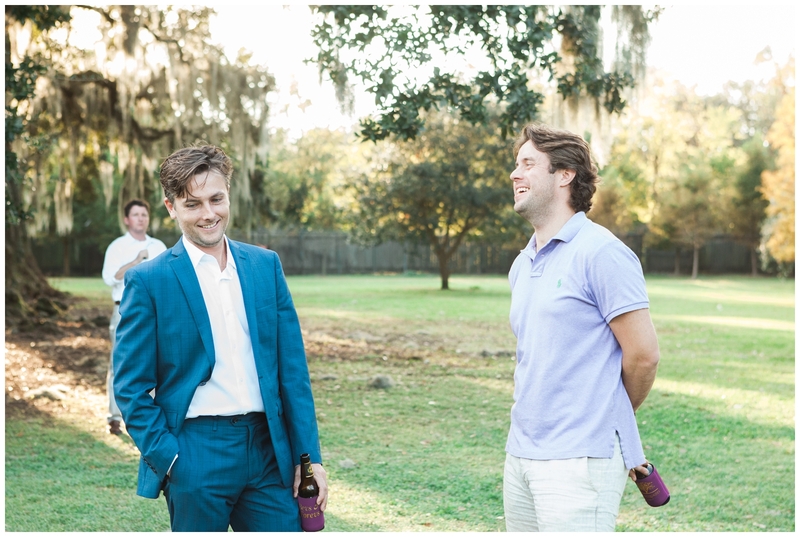 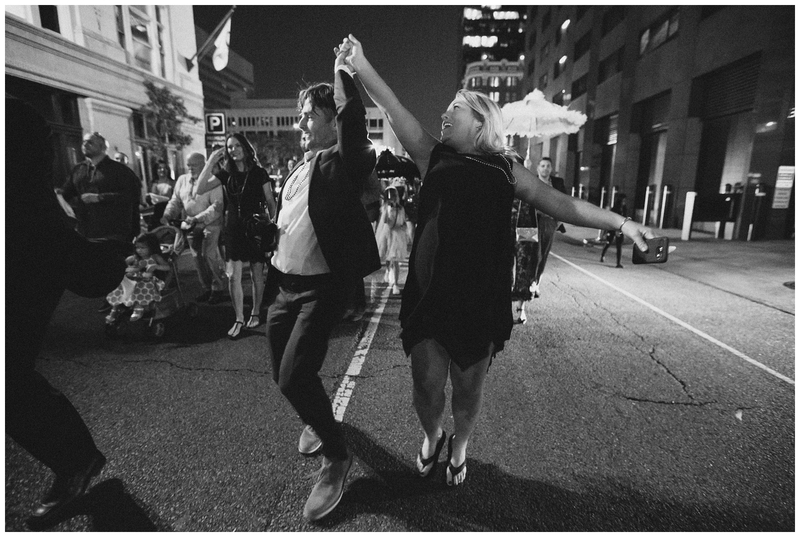 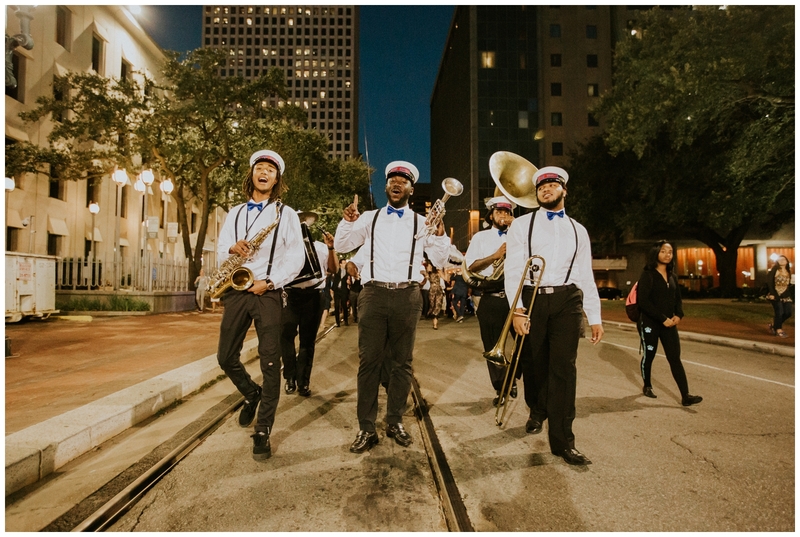 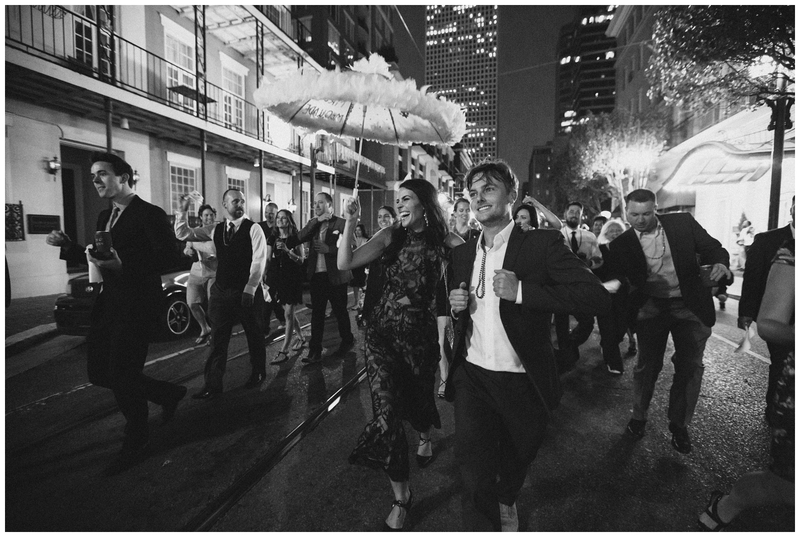 Carrie-Anne & Chris: New Orleans Second Line Rehearsal! 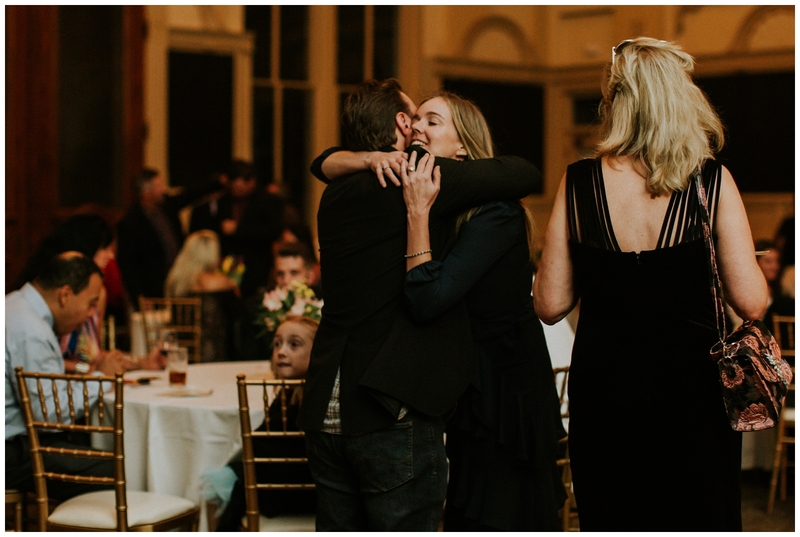 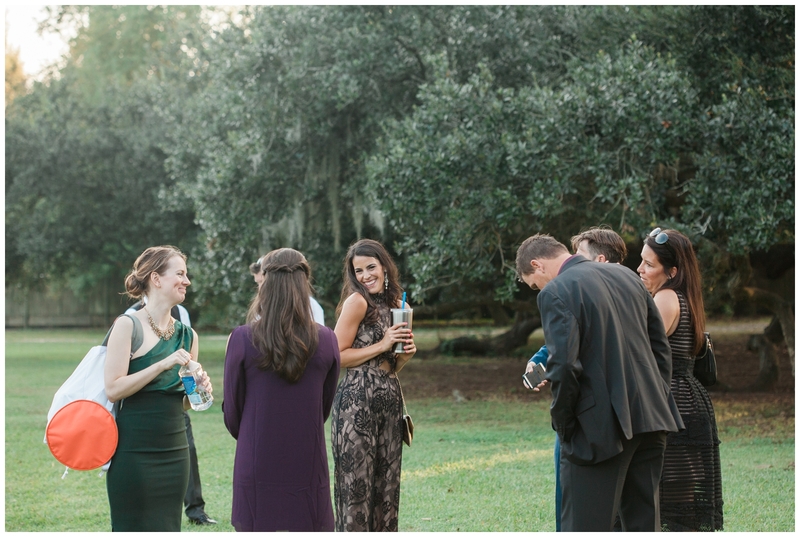 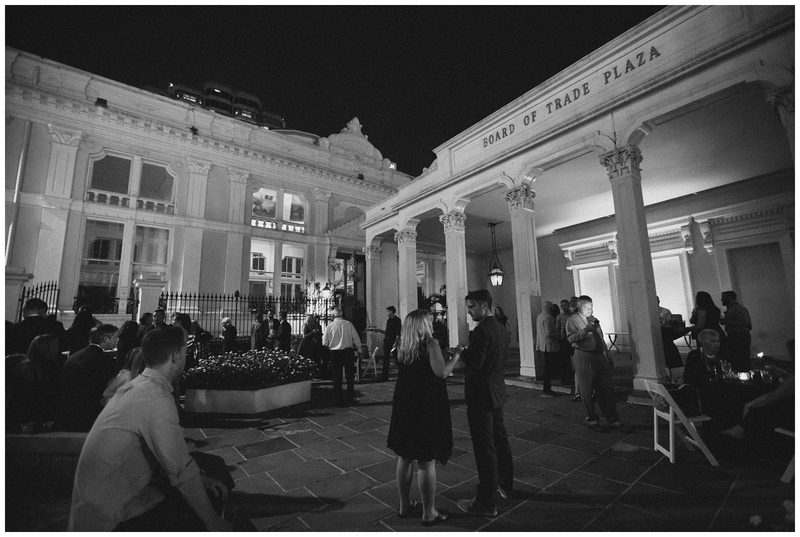 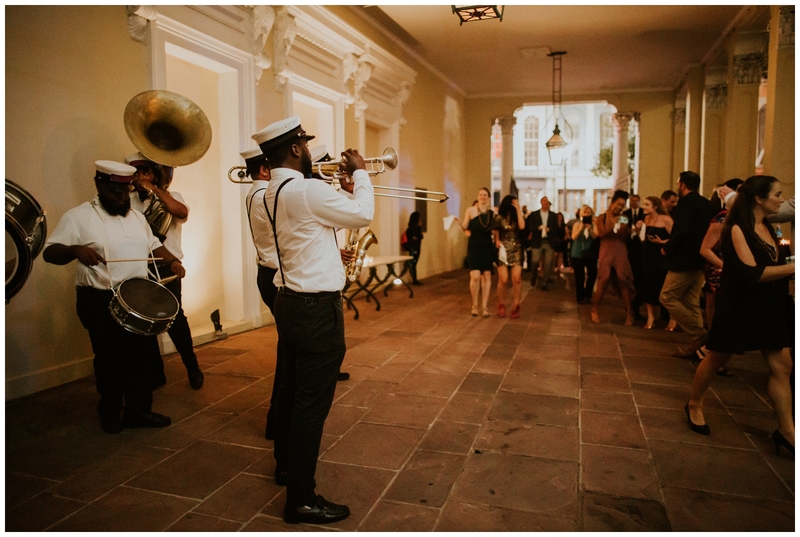 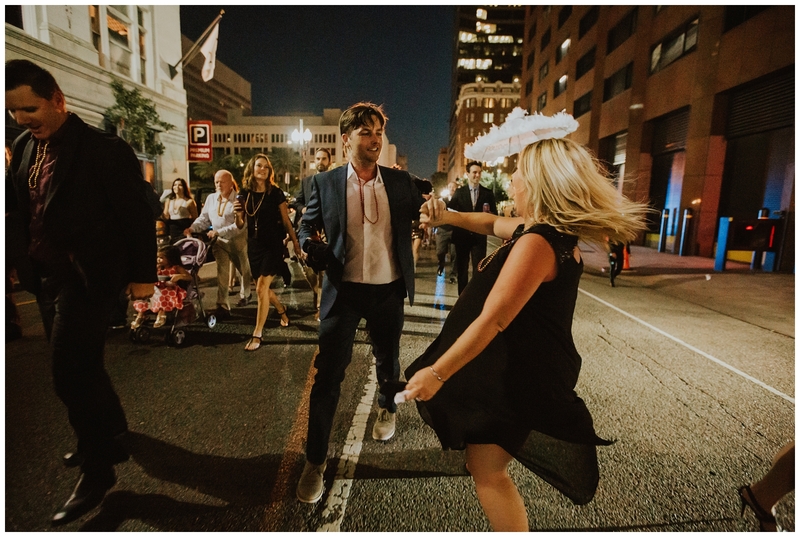 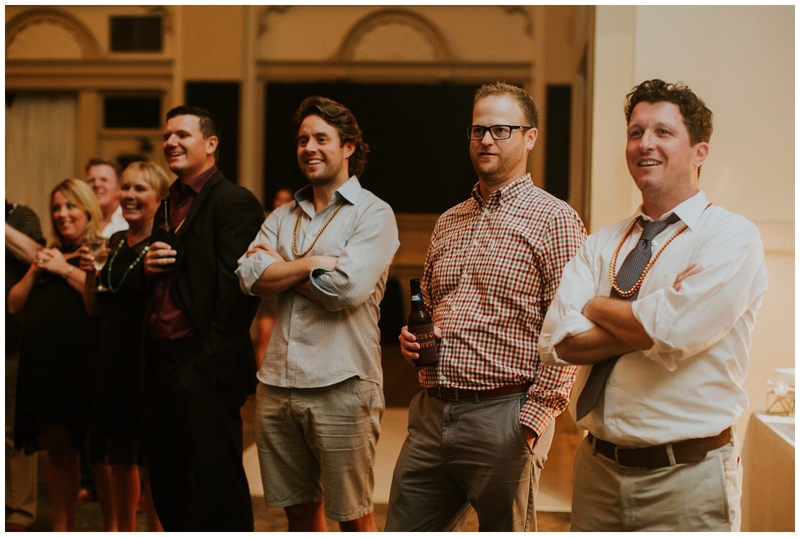 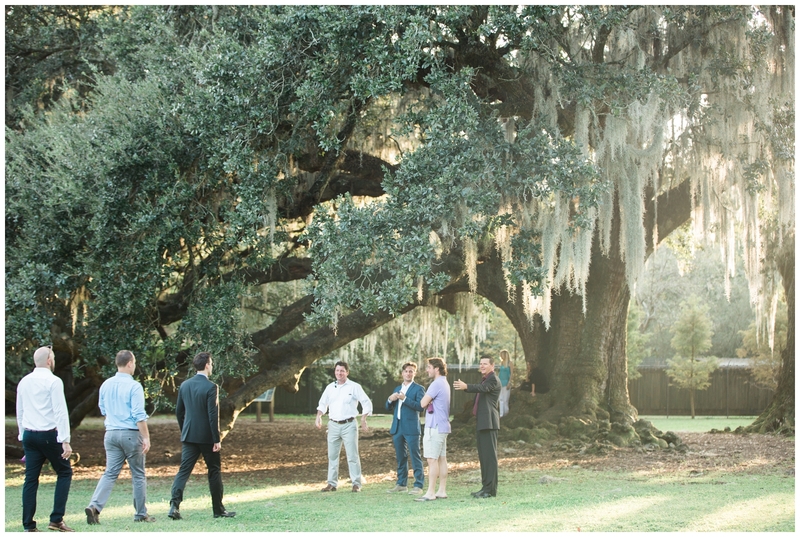 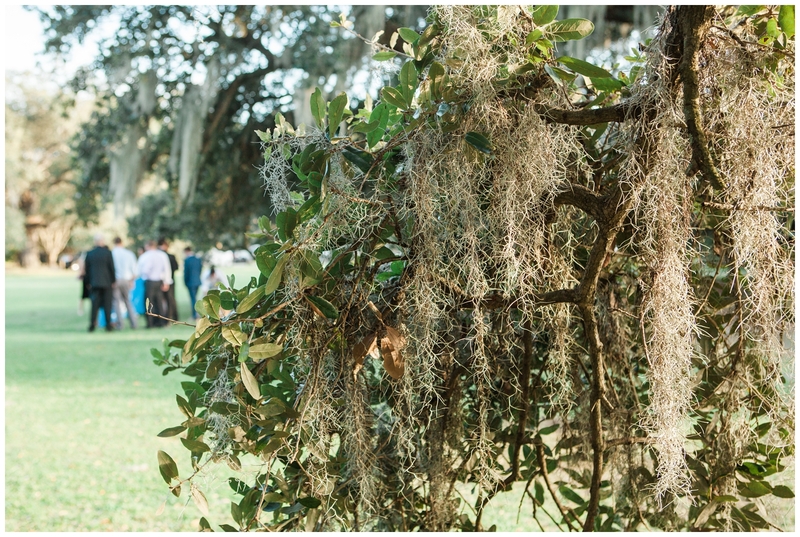 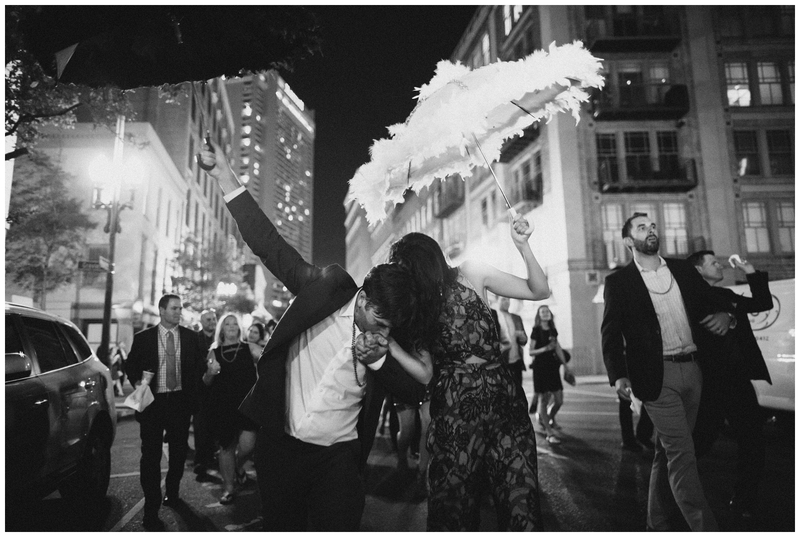 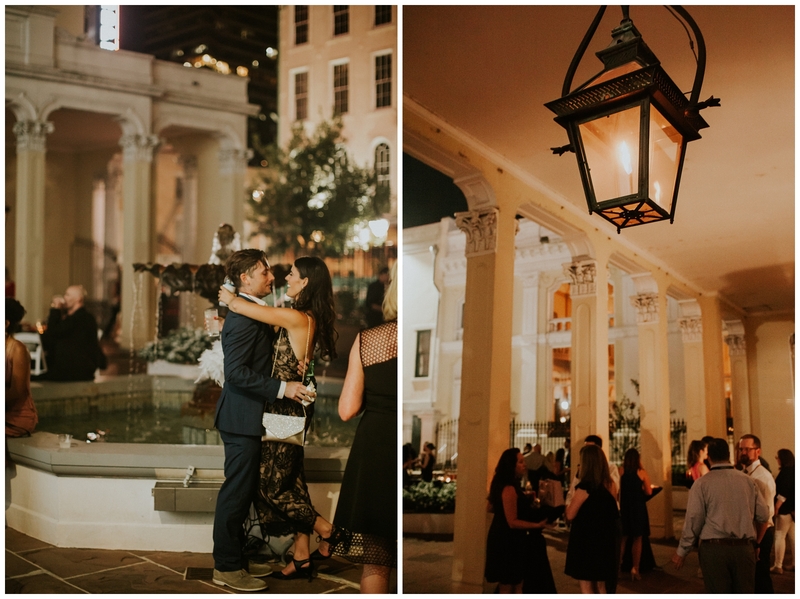 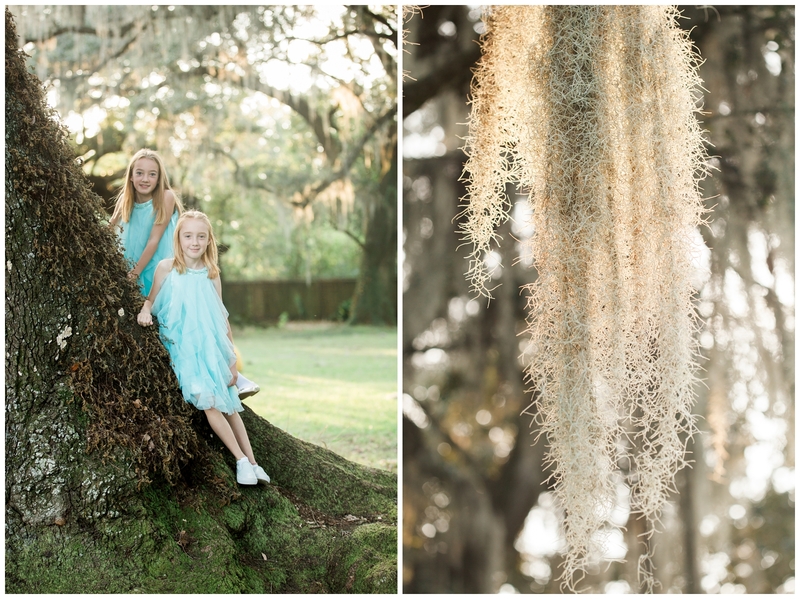 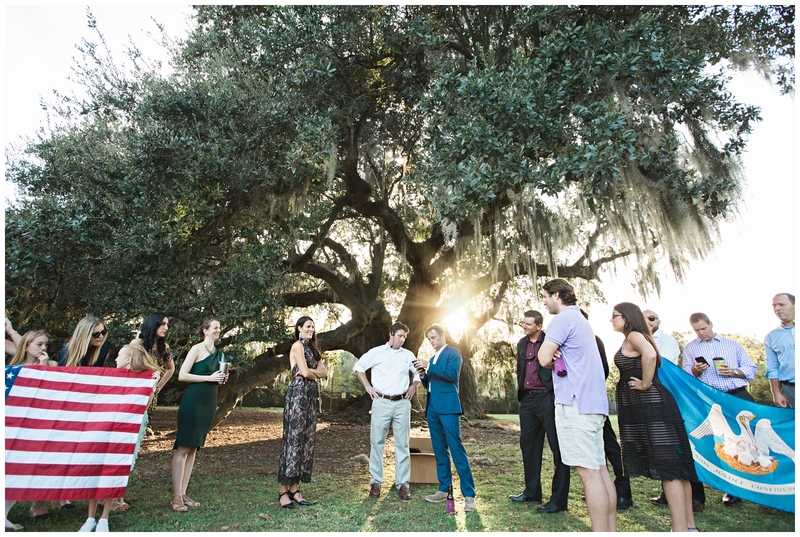 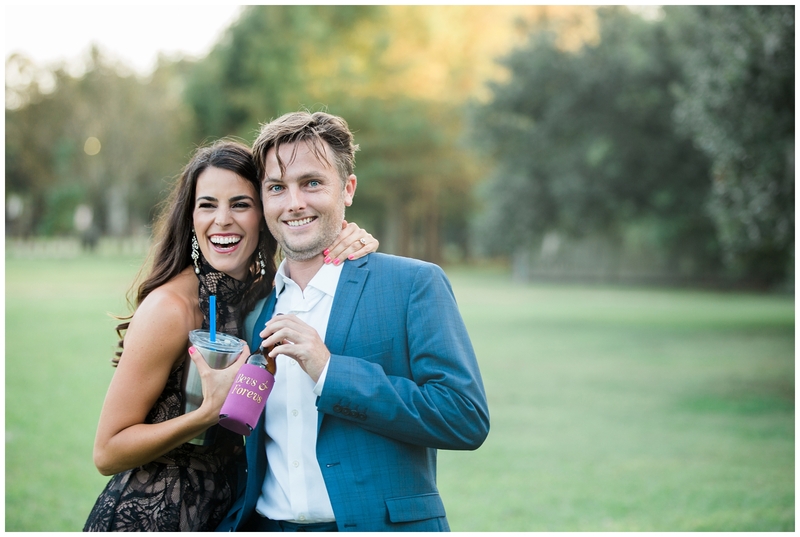 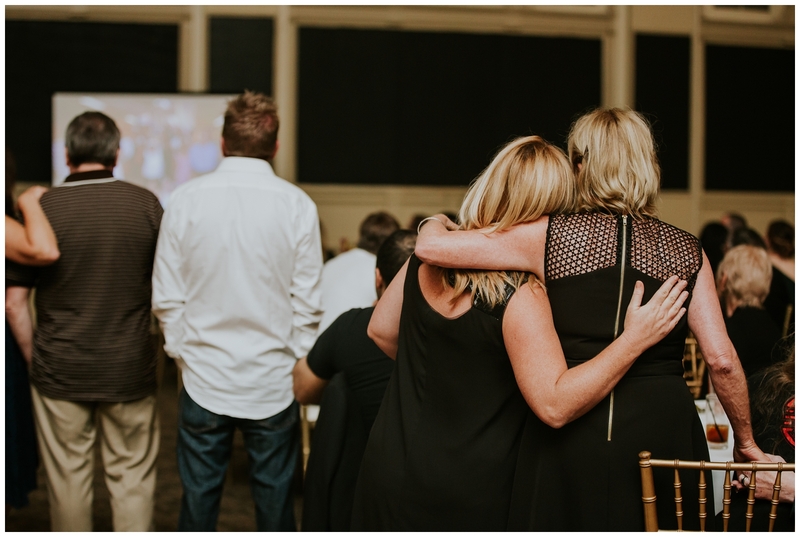 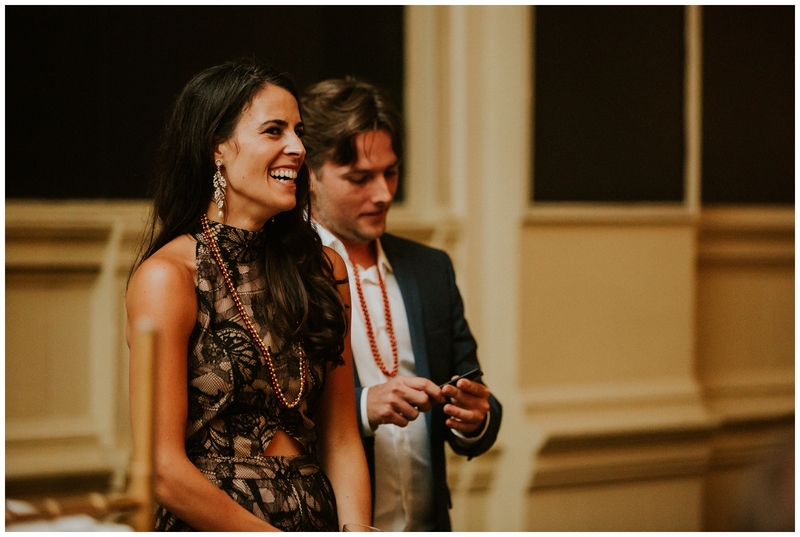 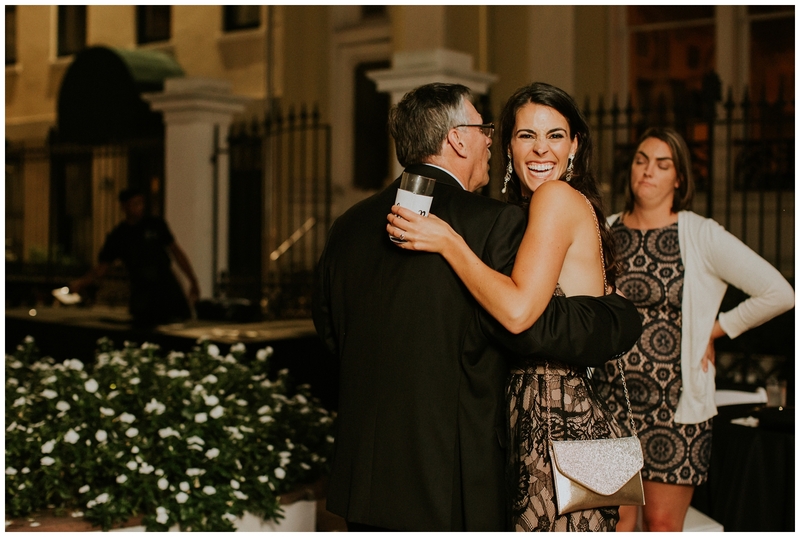 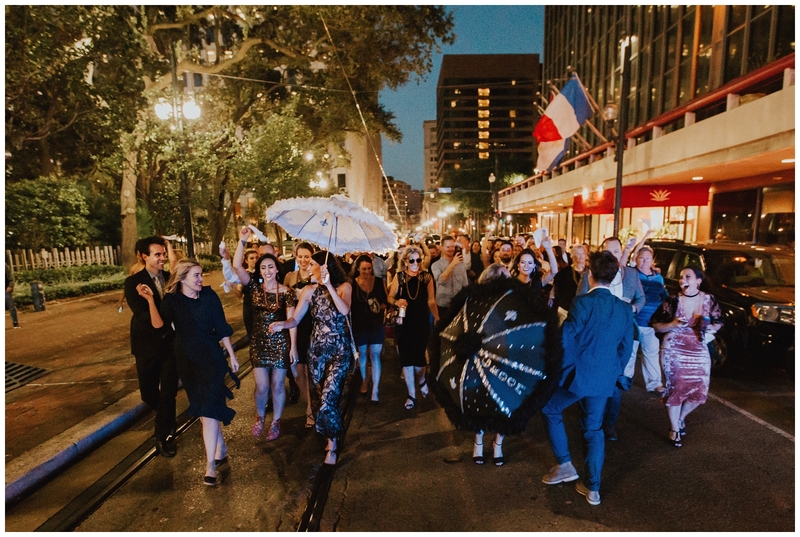 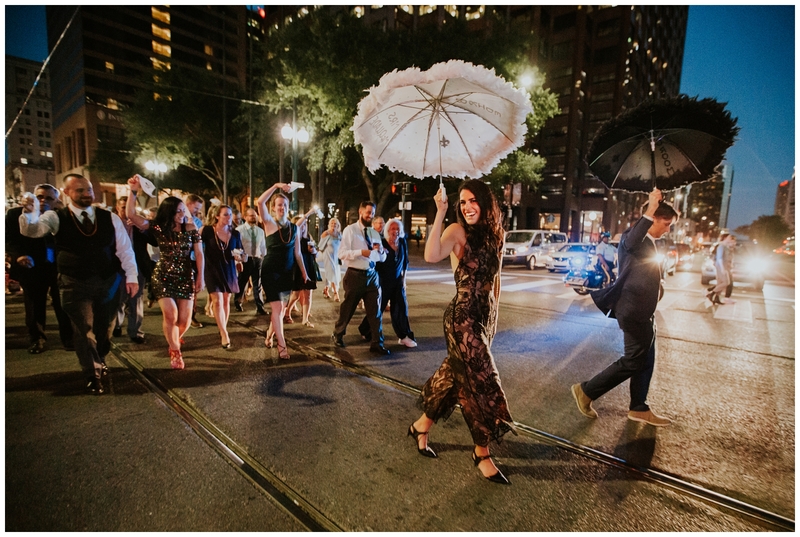 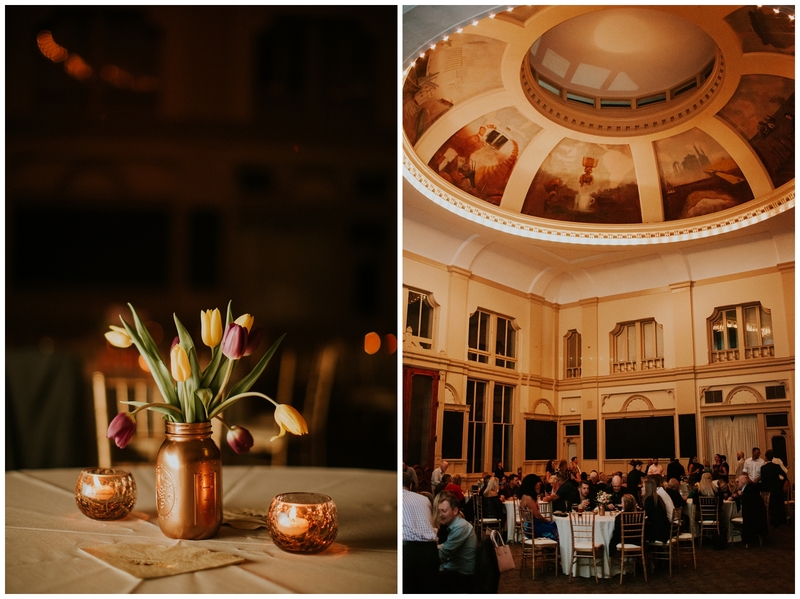 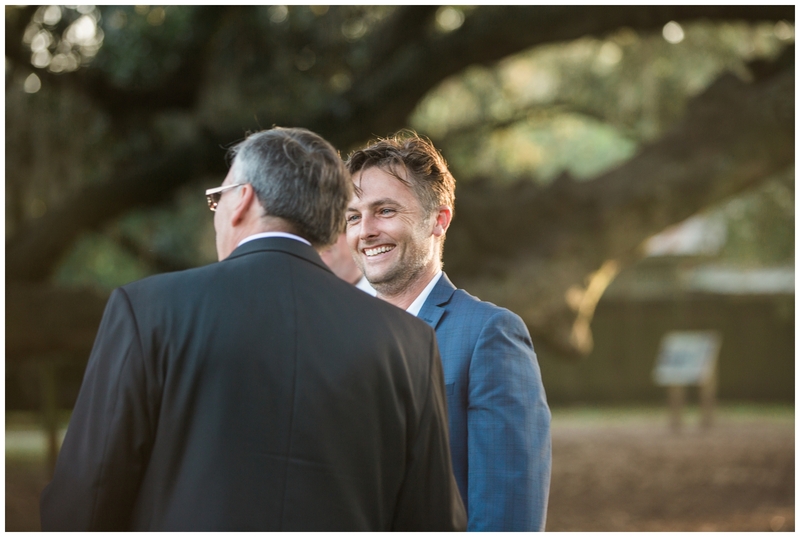 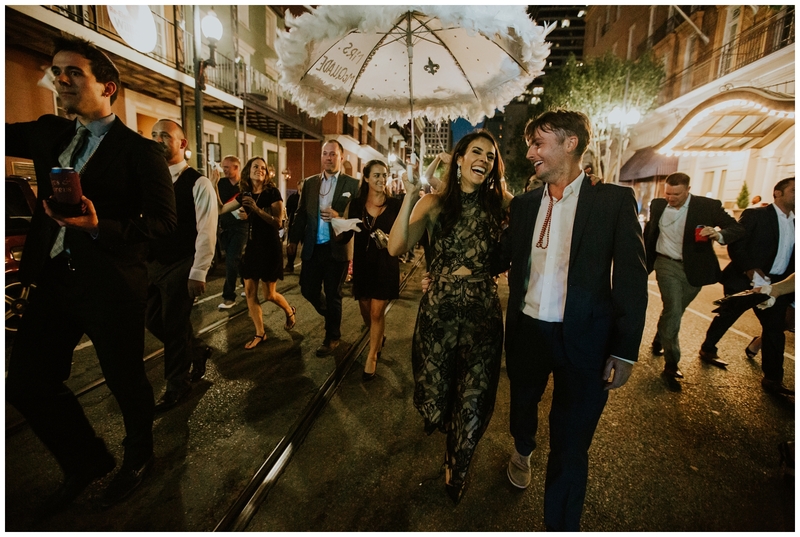 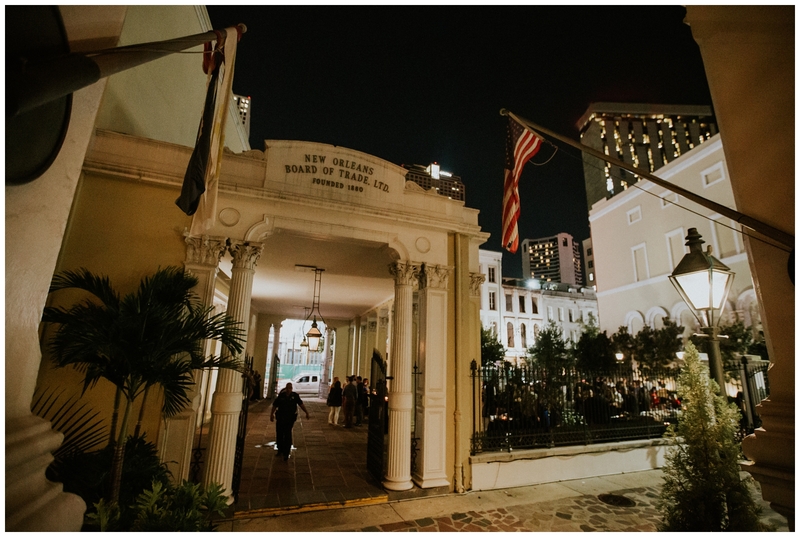 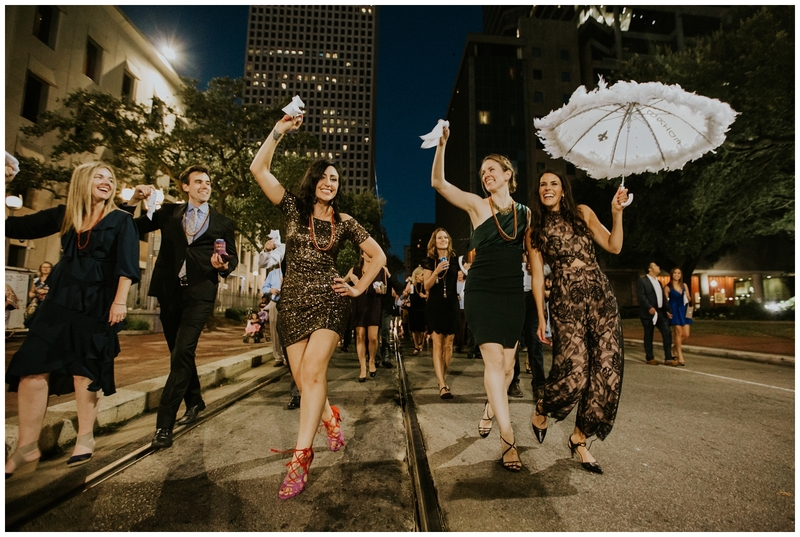 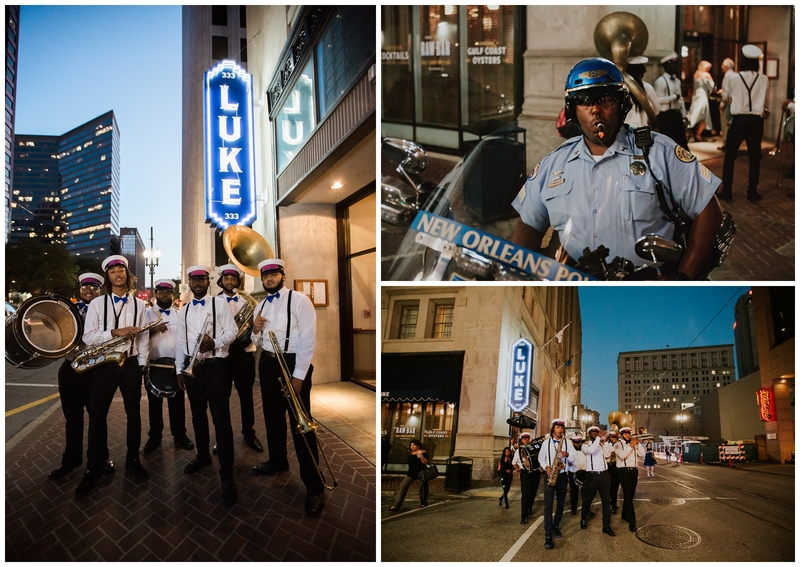 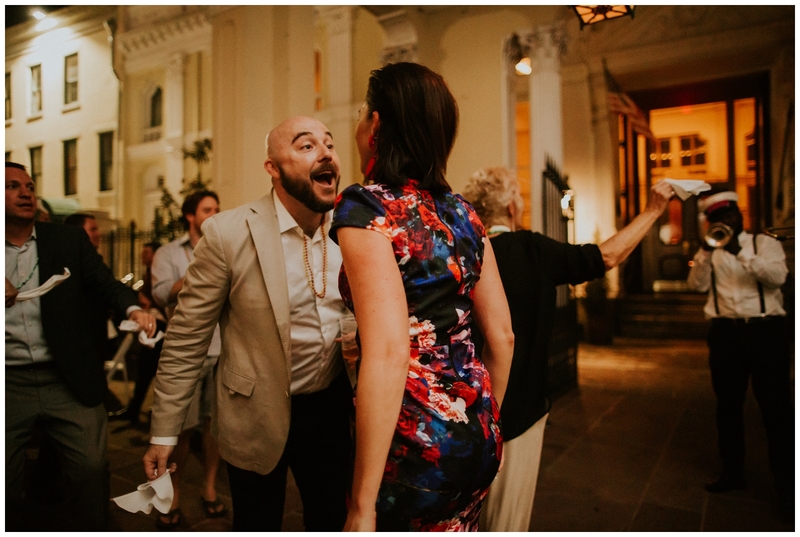 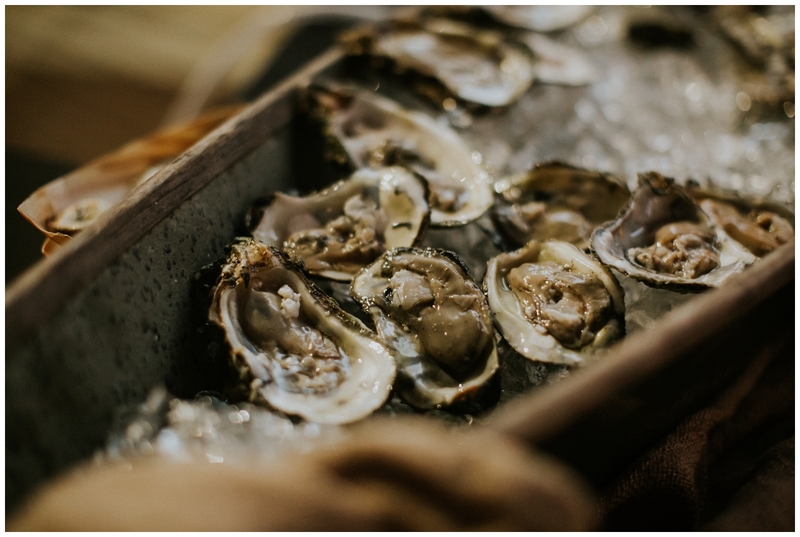 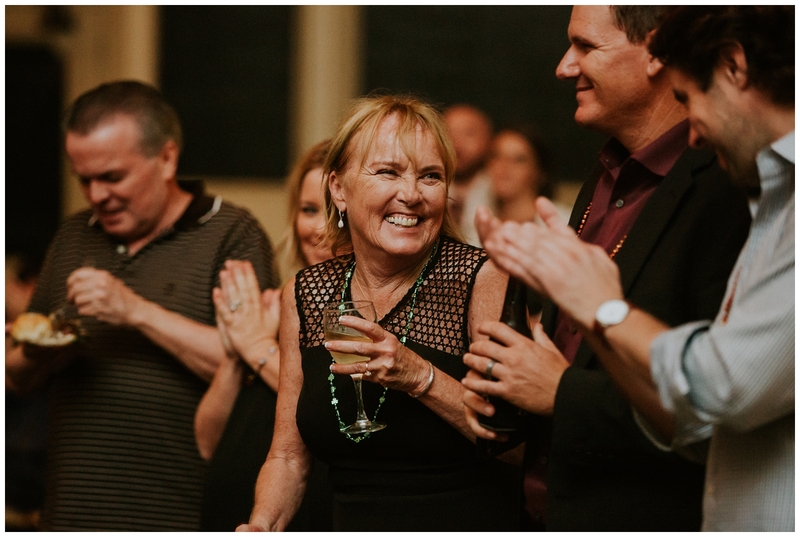 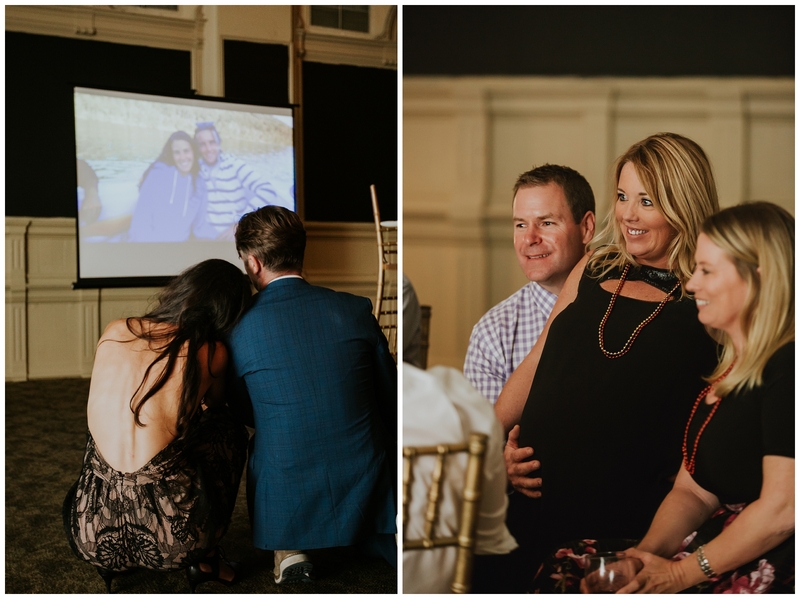 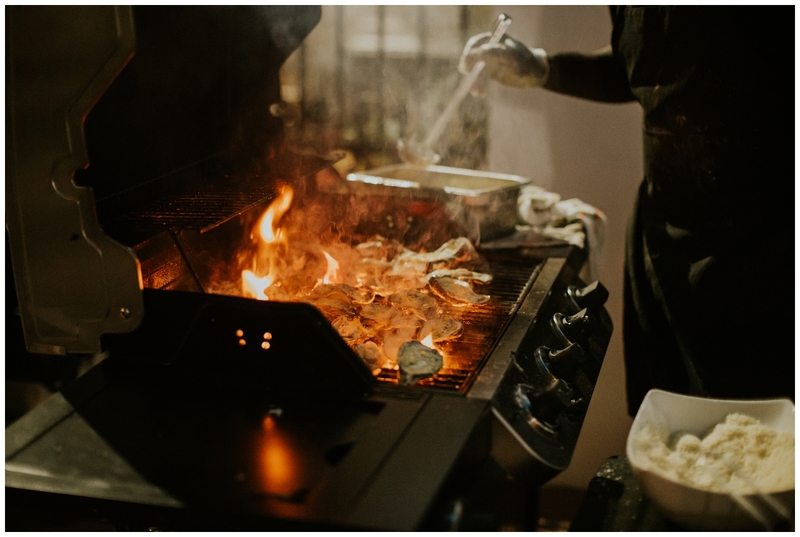 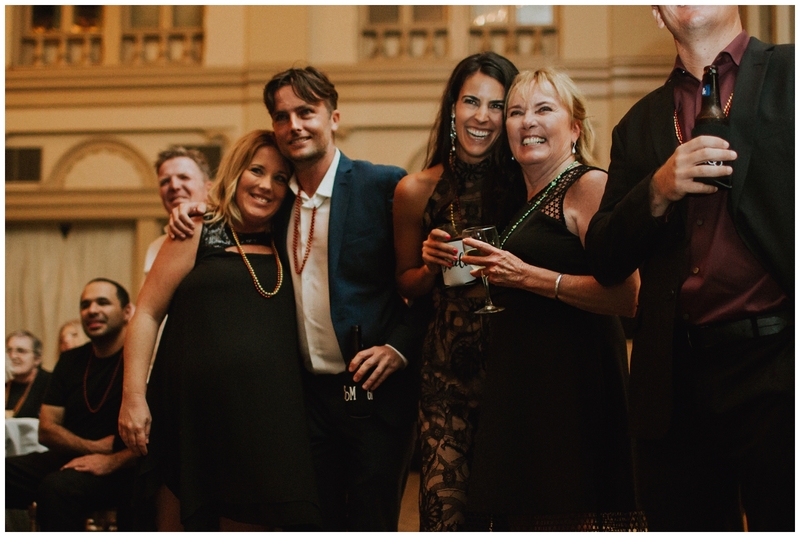 Carrie-Anne & Chris’s destination wedding weekend kicked off with some seriously fun festivities to get everyone in the New Orleans spirit! 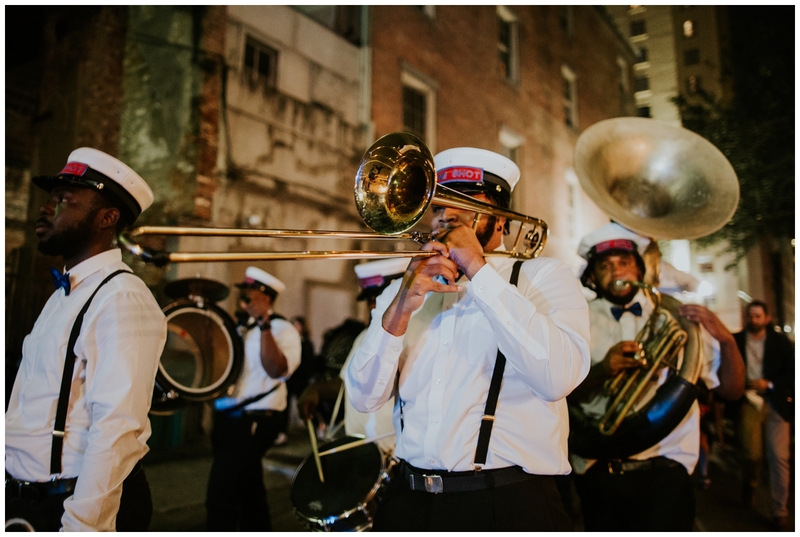 After a hilarious and beautiful weding rehearsal at the Tree of Life, a traditional New Orleans Second Line parade got the party portion of the evening started! 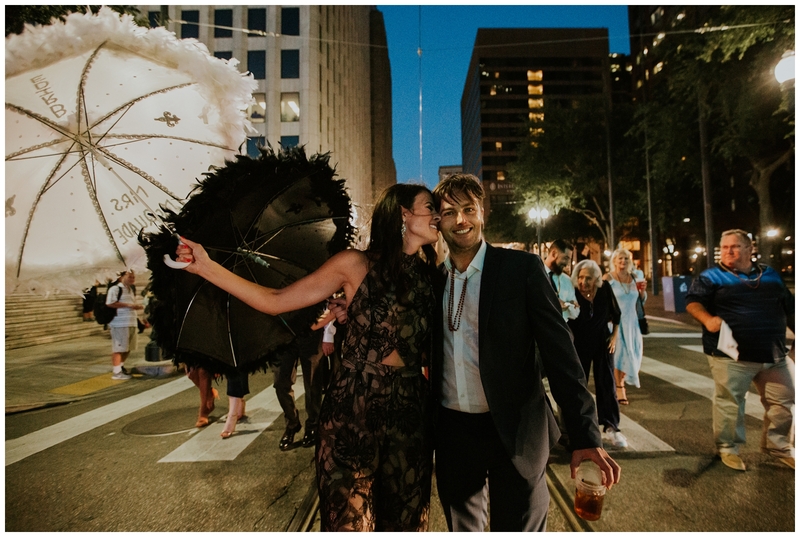 The parade ended at the Board of Trade Plaza, where food, conversation, hugs all around, and a slide show that had everyone in stitches finished up the evening!